We “Dwarka Art Exports Pvt. 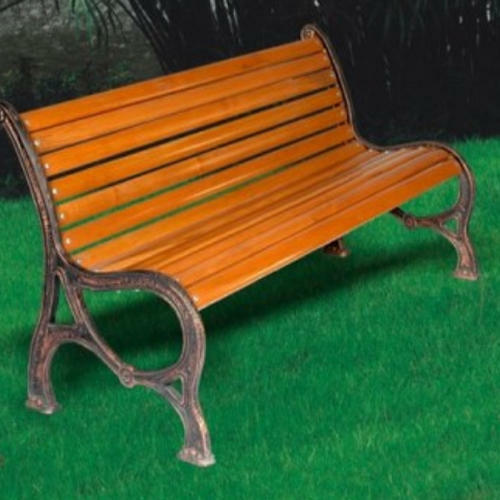 Ltd.” are a manufacturer of premium quality range of Garden Benches, Cast Iron Gate, Cast Iron Staircase, Garden Chair, Garden Tables, Planter Stand & Cast Iron Railing. We “Dwarka Art Exports Pvt. Ltd.” are a manufacturer of premium quality range of Garden Benches, Cast Iron Gate, Cast Iron Staircase, Garden Chair, Garden Tables, Planter Stand and Cast Iron Railing.